On Tuesday, Mrs. Luke 1428 did an awesome job in her first ever post on how to shop for the nerd in your family this Valentine’s Day. 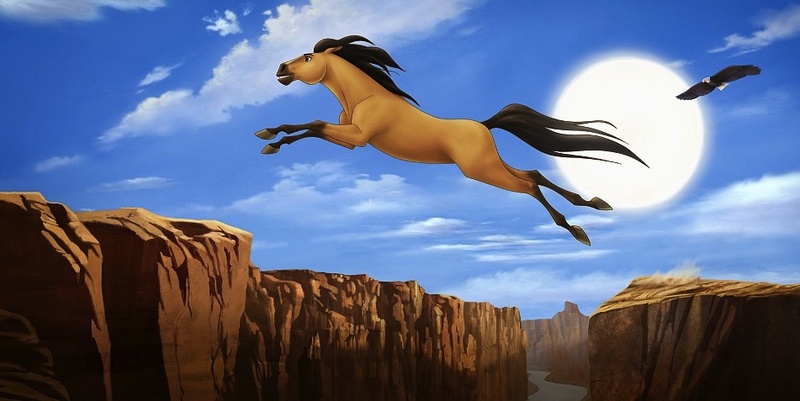 Today I would like to tackle the other side of the equation, which is shopping for the free spirit. That’s me! Just to recap, the nerd is the person in the relationship who loves to stick by the numbers. Most typically, they are the ones planning the monthly budget and exacting control over when, where and how much money is spent each month. They get really frustrated when the budget is not followed and often get accused of being “too controlling” and not wanting to “have any fun”. 1. Stretch the budget (a teensy-weensy bit) if you can. Beyond the actual purchase of a gift, stretching the budget a bit will do something far greater. It will show the free spirit that you are not a rigid budget-nazi. It will combat the image the free spirit has that you are a control freak. And you will score even greater points if you can sacrifice an area of the budget that is dear to you or use your own personal “blow money” when purchasing the item. 2. But don’t overspend. What? Isn’t the free spirit all about overspending? Won’t he or she appreciate the huge gift you uncharacteristically splurged on? Yes, but…you’ll make me feel guilty. Being the sensitive free spirit spouse I am, I’ve been sticking to a tight budget in my Valentine’s purchase so I won’t catch any flack from my “budget-nazi” nerd spouse. I spent $25 dollars on you thinking I was doing the right thing and you spent $250 on me. I will feel my gift is inadequate and will spend the next day searching for another gift to make up for my deficiency. By overspending in a surprise fashion on the free spirit, you also subtly reinforce the concept that it’s OK to splurge on a whim. That doesn’t help us in the long run. 3. Buy something the free spirit thinks you wouldn’t normally approve of. Recently Mrs. Luke1428 bought me a florescent yellow, long sleeve Nike running shirt to use on my before-dawn, cold morning runs. I had bought some cheaper alternatives in November because I knew the Nike ones were pricey and I might run the risk of getting a weird look when I walked in the house with it. Best part about this purchase was that she used her blow money on it. Way cool sacrifice on her part! 4. 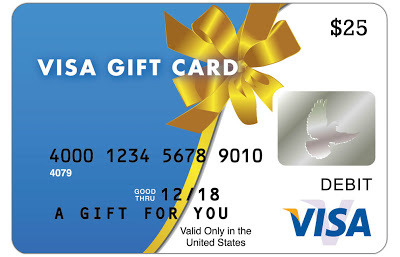 Visa gift cards. Listen…if you’re stuck for an idea, just get us a Visa gift card. That way we can use it on WHATEVER WE WANT! Now that’s freedom! It’s your turn to chime in free spirits. Can you relate to any of these points? How do you want your significant other to shop for you this Valentine’s Day? How do you resolve money conflicts with your nerd spouse? I like how you phrased that – “without budget guilt.” It is nice to have some freedom when purchasing gifts as long as you don’t go overboard. Thanks! We free spirits do need a little room to roam from time to time. It’s nice to know there are other free spirits out there who share the same feelings! I really like #3. We can get caught up in good or bad with how we spend our money. It’s nice to do something a little unexpected and a teensy bit bad in the name of love. I agree. The best gifts I have ever received from my wife were the ones where I know she had been listening to me about something I wanted and bought it for me unexpectedly. Good post! My wife is the free spirit of the two of us and #3 & #4 are big ones. If I do #3 I show that I am willing to be flexible for her and give her something she loves. #4 is good because I am then letting her go spend the money however she wants and LOVES it. It’s amazing how far a little flexibility goes. If couples would recognize and practice this, there would be less money fights. I told the bf not to buy me anything and I’d do the same. There’s nothing either of us needs, so we’ll probably just go out to dinner somewhere and enjoy a nice bottle of wine. The time together is more important then a gift for us, and I’d much rather have the money we would have spent on gifts put into savings or towards our mortgage. I think that is our plan as well. I find quiet dinners alone are valuable times to connect.